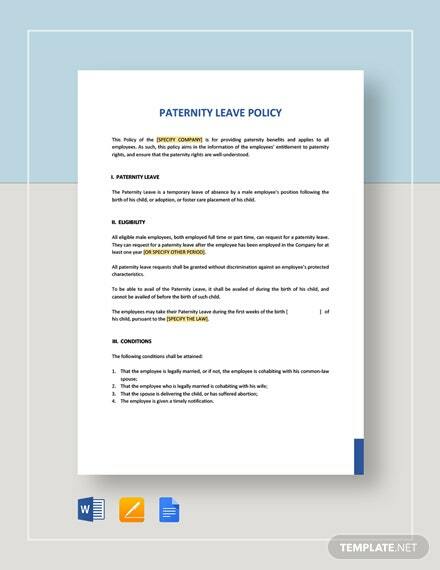 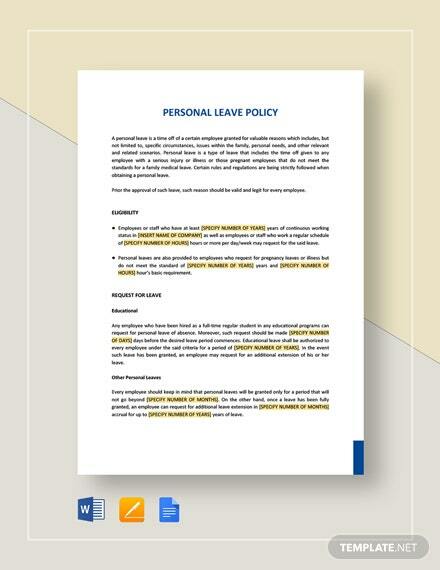 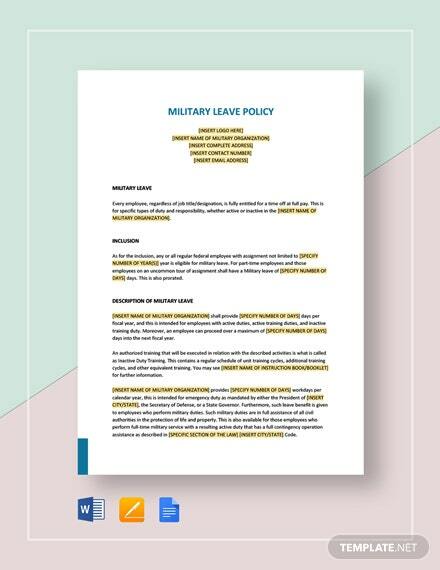 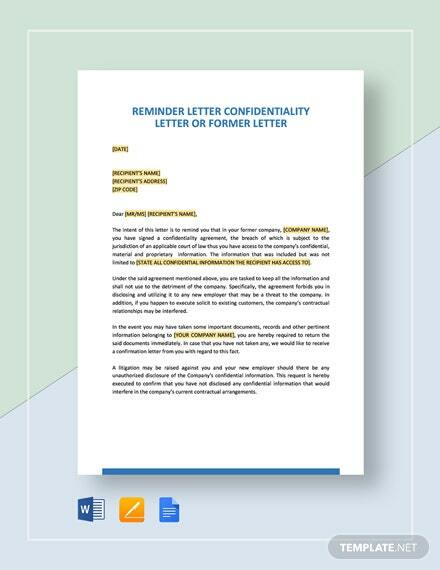 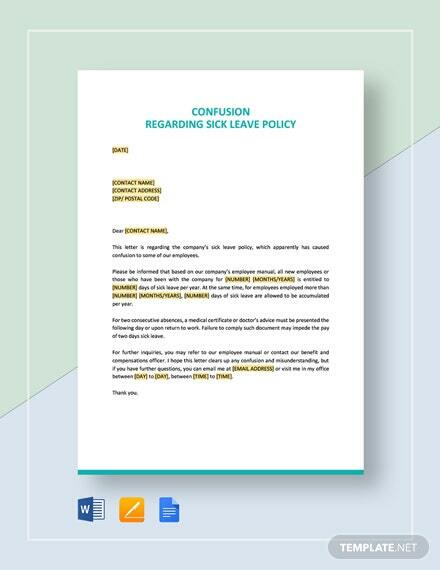 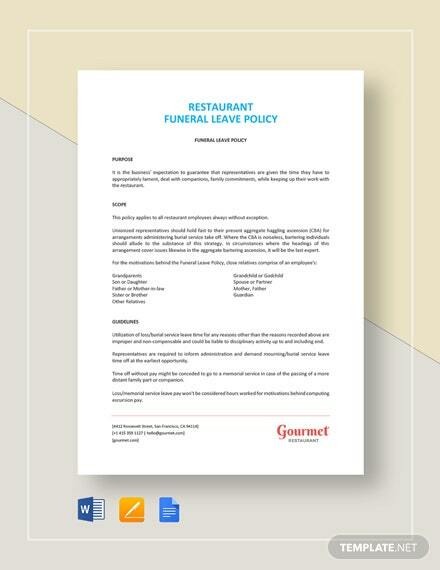 A letter template that can be used for requesting for an official leave. 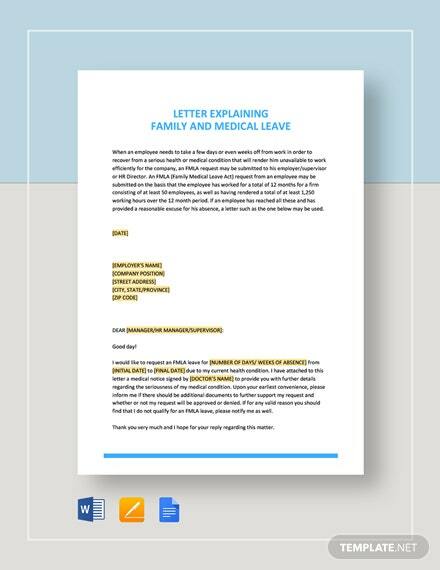 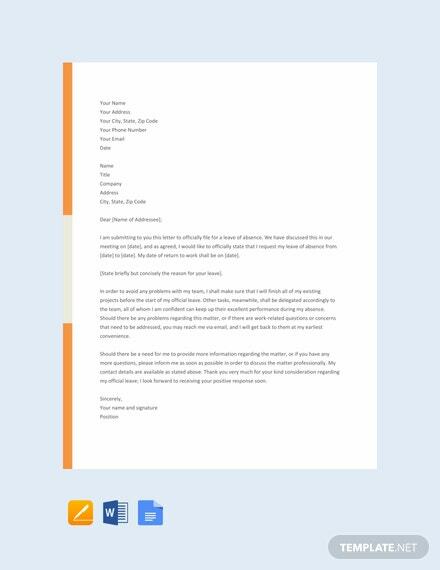 Download for free and write a formal and well-formatted letter. 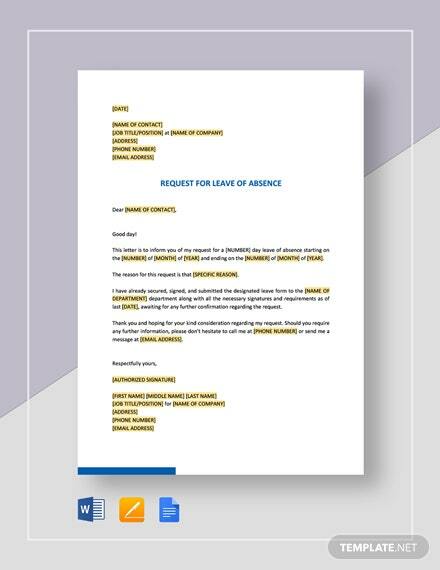 This is also easy +More to edit and customize.